Really love the coat. 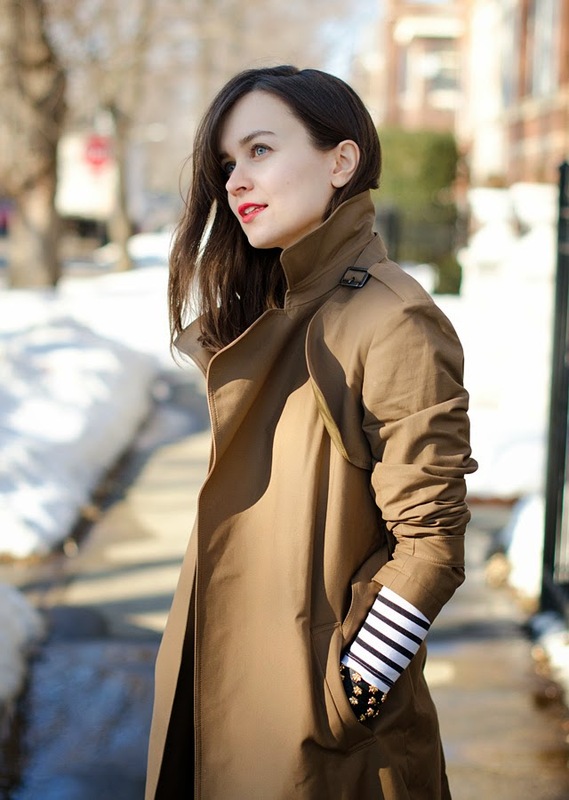 I simply don't have a swing coat that I love currently -- this one is just perfection. great outfit! 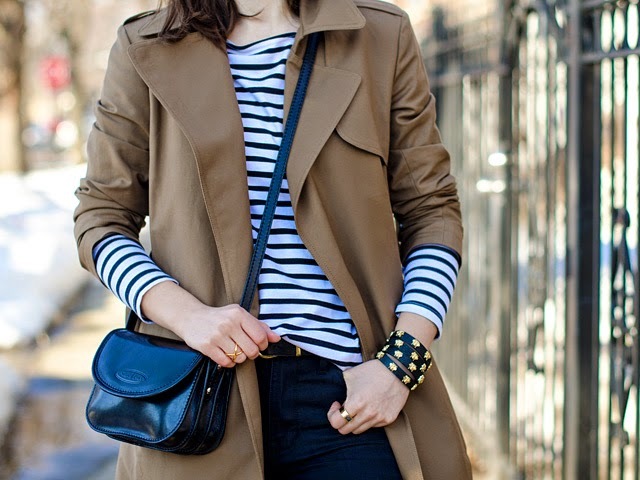 love the stripes and converse! 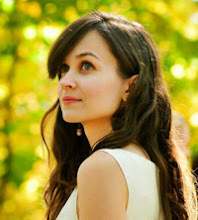 Such a great early spring look! 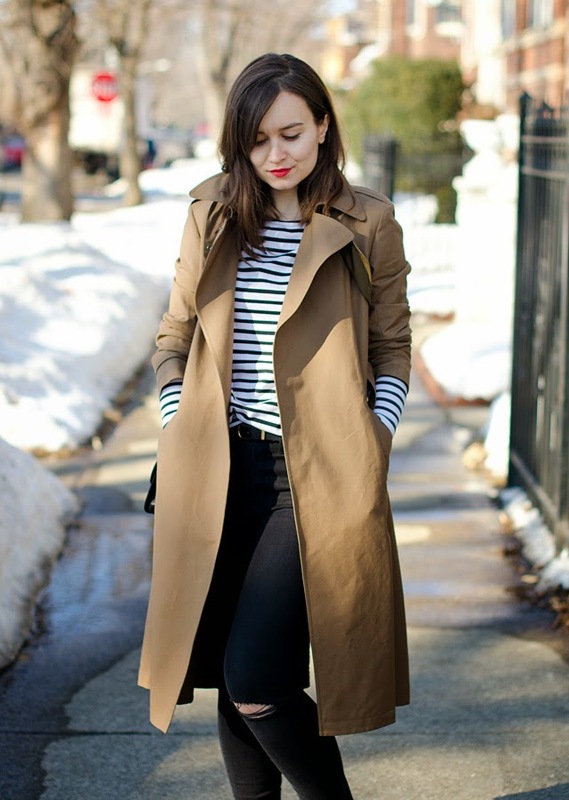 I love the stripes paired with that trench. Also love how you made this look casual with the sneakers and ripped jeans. So cute! I like almost everything: like the bag, like the converse shoes, like the shirt, like the trench, just don't like the jeans. What do I have to do wiht that? Nothing, but in general is a great outfit. Easter is a very big festival for all Christians. It is celebrated by the people in a very good and respected way so that kids can easily get the idea of celebrating this festival. When there is no option of backup and running in the phones then my all pictures are waste whenever I reset my phone. Games on this website is just mind blowing. I am become addict of this because its effect are just magical.